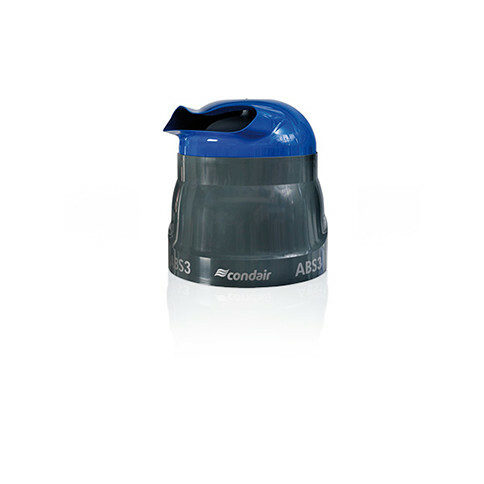 The Condair DL was developed with regard to the highest possible levels of hygiene safety. Detailed structural solutions have a preventive effect, guarding against uncontrolled germ growth inside the humidifier. 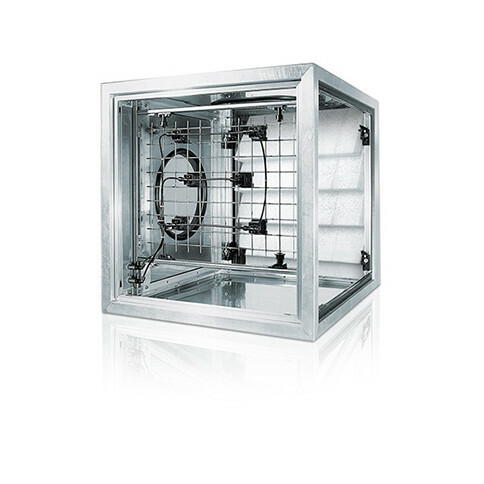 The patented HygienePlus® method provides for healthy air and a lasting hygienic environment. The Condair ME surface evaporator was designed to meet the requirements of adiabatic exhaust air cooling. These include minimizing risks to health, ensuring extremely economical operation, and providing durable components. 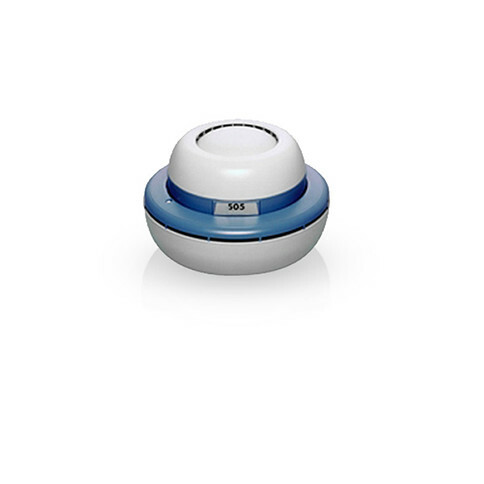 The patented ME humidifier box achieves optimum values in its vaporizing effect. Compared to conventional surface evaporators, the synthetic base material of the evaporator body stands out for its extreme toughness, long lifespan and unrestricted suitability for fully demineralized water. For extremely fine aerosol mist in industrial production, and for storage, animal breeding and animal husbandry. Condair vaporizers use little electricity but have a high vaporizing effect and therefore offer strong humidification performance. Due to their hard-wearing materials and low-maintenance design, Condair vaporizers are also suitable for harsh environments. They work with almost no maintenance, even in adverse conditions such as dusty and hot environments. Horizontal or vertical? The directional attachments for this compact vaporizer allow the fine aerosol mist to escape drip-free in the selected direction. The device is quick and easy to clean. 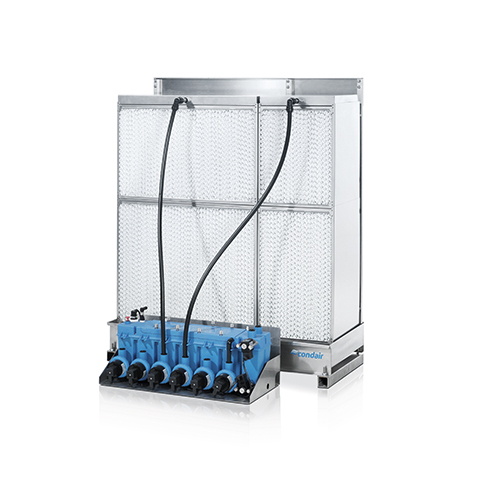 The customer can decide if he wants to connect the Condair 505 to the water supply or to refill the water tank manually.